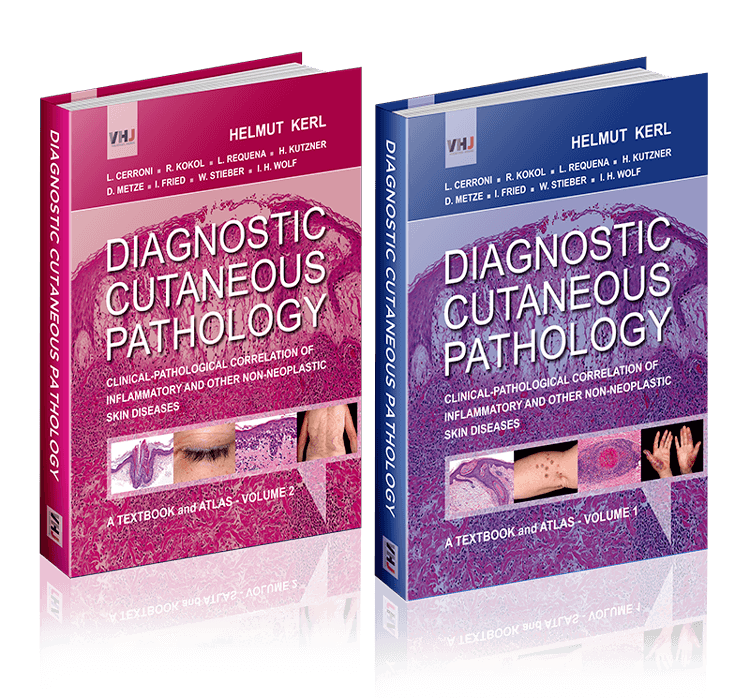 The aim of this 2-volume book is to provide dermatopathologists, general pathologists and clinical dermatologists with modern standards in the diagnosis of inflammatory and other non-neoplastic skin diseases. Dermatopathology is a highly specialized discipline which can be defined as microscopic and macroscopic pathology of the skin. According with this definition the major theme displays the bridging of histopathology of skin diseases with clinical dermatology. This book can be regarded as one of the leading and most authoritative diagnostic references in the area of inflammatory / non-neoplastic skin pathology.